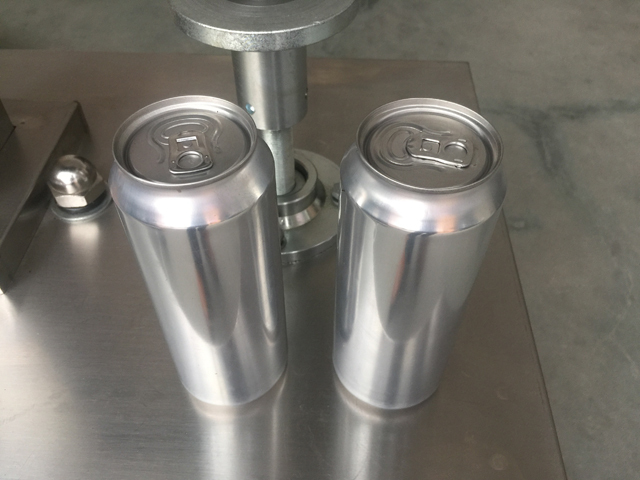 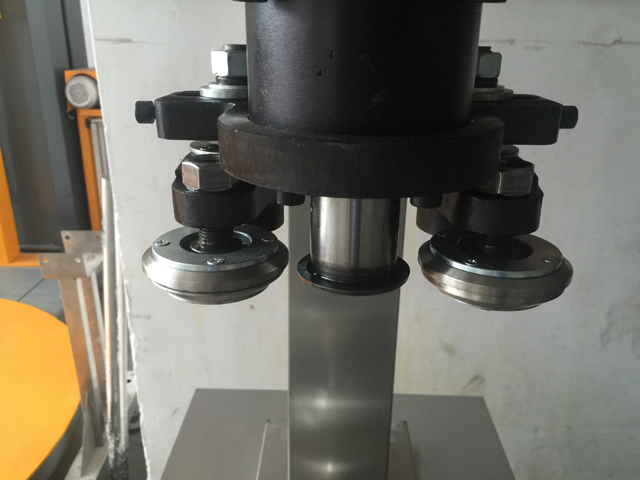 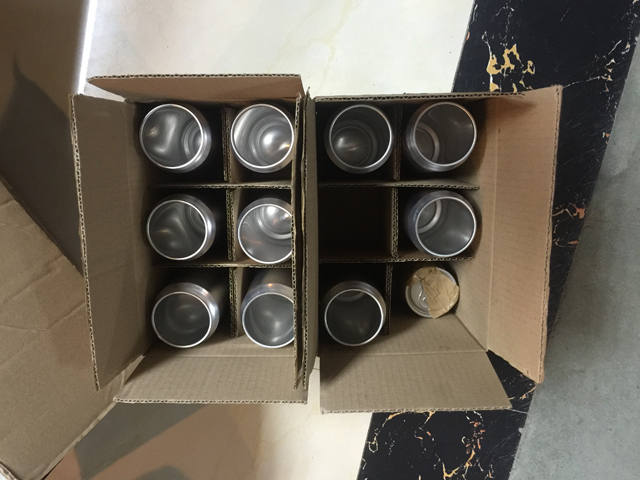 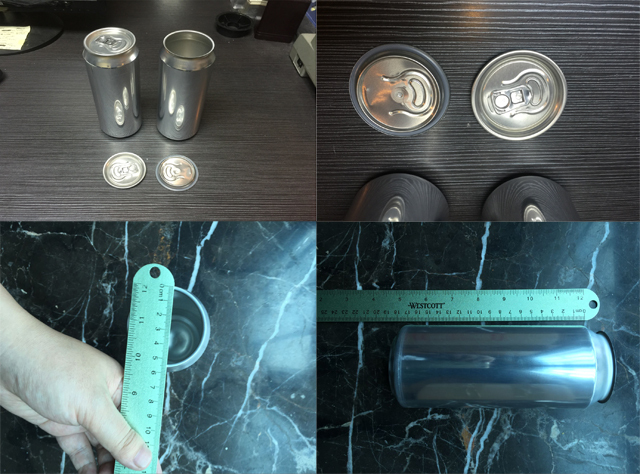 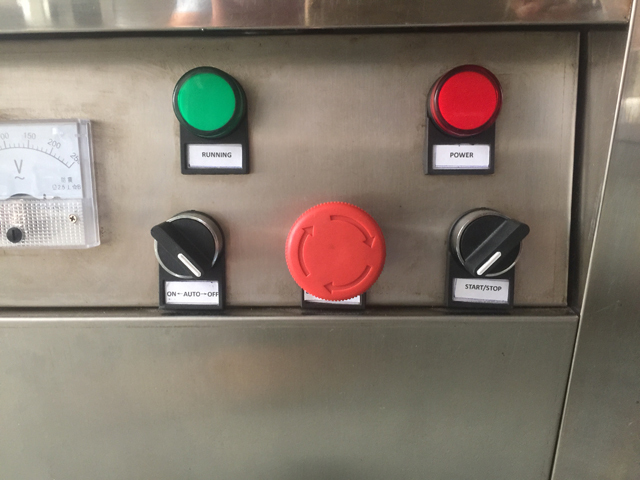 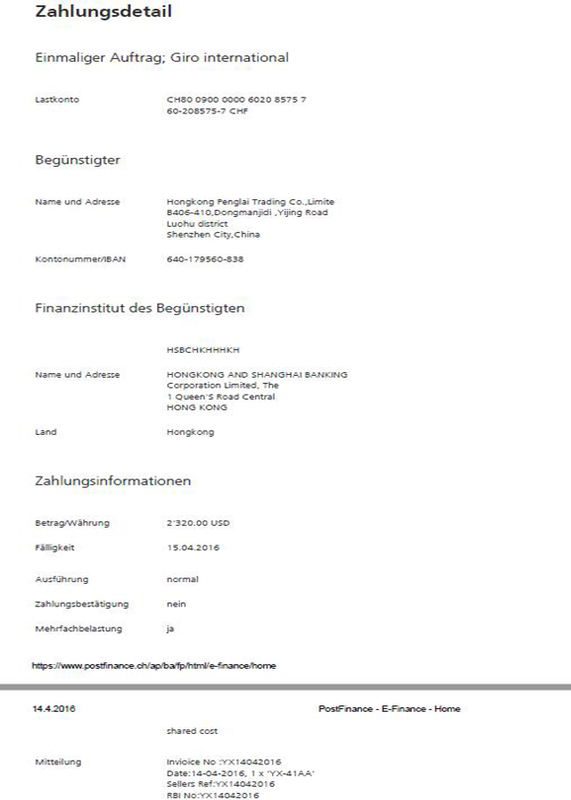 We got their samples cans in cartons ;One weeks later,we finished manufacturing of the machines and tested the machines with their cans getting the perfect sealing effect . 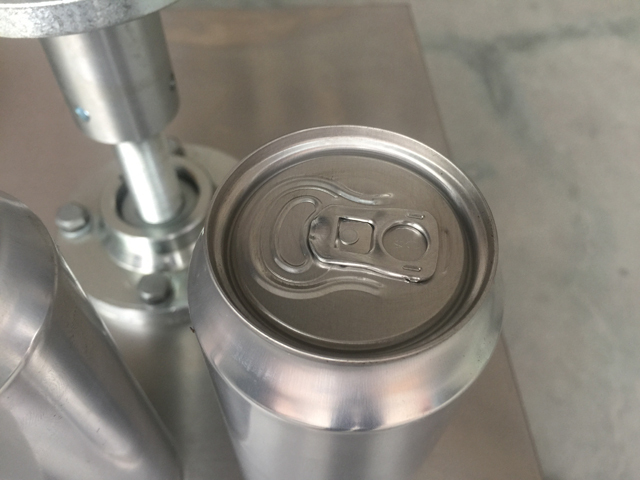 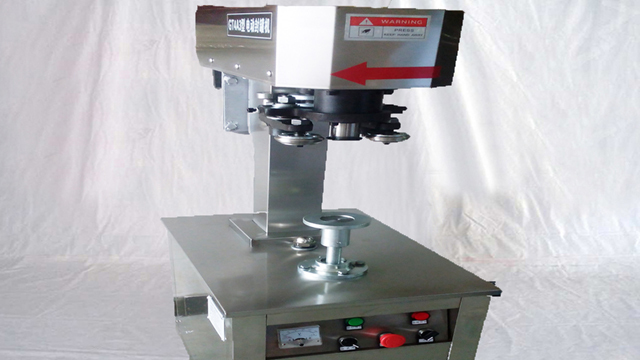 Application of crown beverage cans drinking tin sealing machine semi automatic metal container sealer equipment Dosen Verschließmaschine:for easy open cans with various shapes like round&square with the materials like iron&glass&plastic,is characteristic of its high quality and easy operation,thus an ideal small machine in the industry like food packaging as well as drinking field. 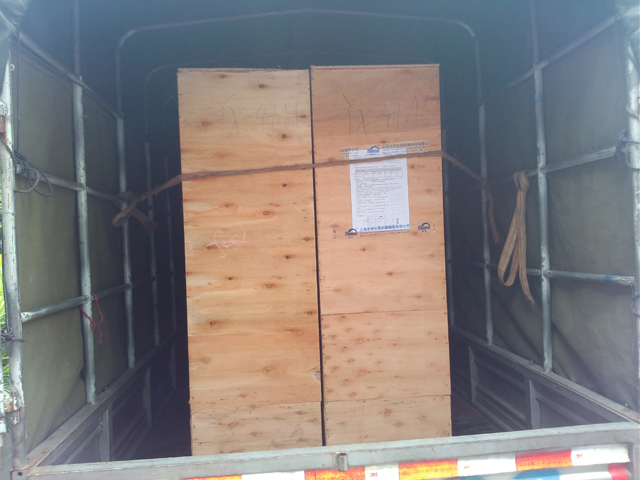 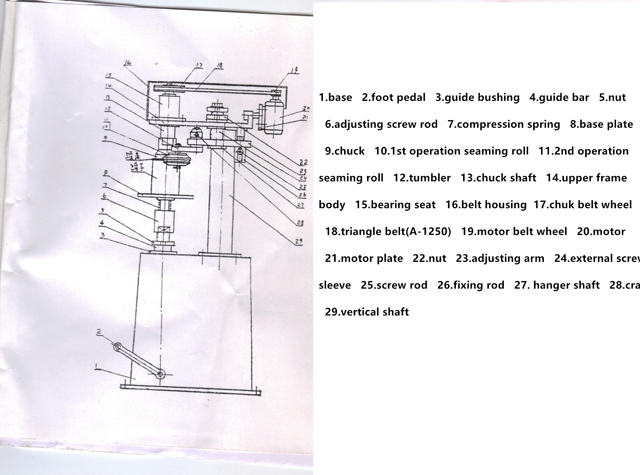 Structure made of motor, rotation-part, major axis, wrench, pallet, pedal switch, rack mount.